Who can buy Montreal Cannabis Seeds? How do we package and ship your Montreal Cannabis Seeds? Montreal Cannabis Seeds come in packaging that is sealed for guarantee freshness. All of our orders are shipped discreetly for complete privacy. What is the Montreal Cannabis Seeds Guarantee? 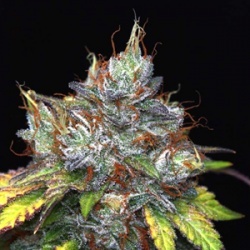 At Montreal Cannabis Seeds we guarantee our product. Our seeds are tested and handpicked for maturity and viable. Its normal each seed differs somewhat in size, shape and colour.